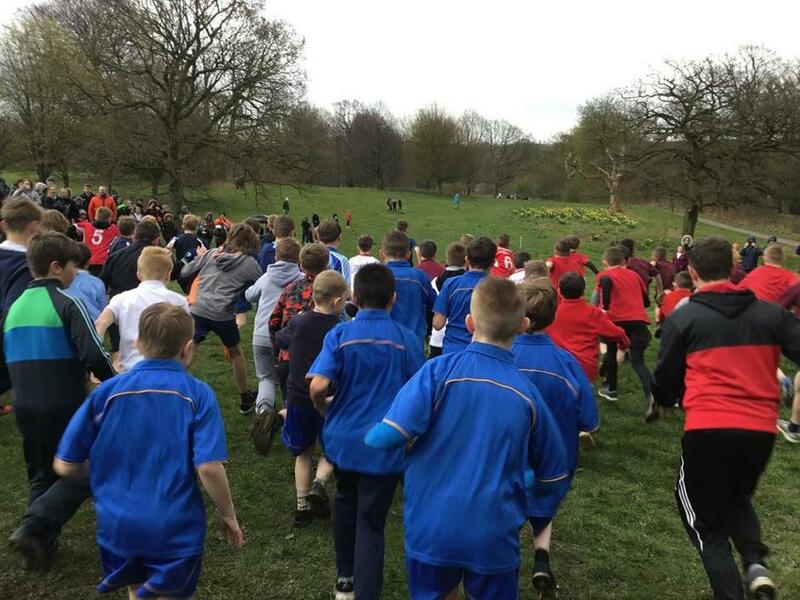 We are so proud of all the children who took part in the cross country competition yesterday. They braved the elements, showing high levels of Resilience, Pride, Aspiration and sportsmanship. Well done to all of you; true Woodbridge Spirit!